An RSS feed (or news feed) is a means by which you can stay informed about what's going on at Good Vibrations Choir without having to regularly visit the website. Who is Good Vibrations Choir? 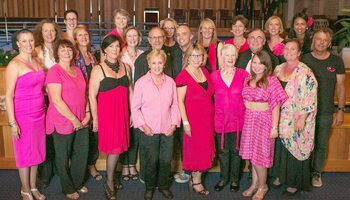 Good Vibrations is an a cappella community choir on the northern beaches singing an eclectic repertoire with an emphasis on fun! If you love to bop in the basement, croon in the car, shout in the shower, (maybe even keen in the kitchen?) and have a high tolerance for Dad jokes, then this is the choir for you! 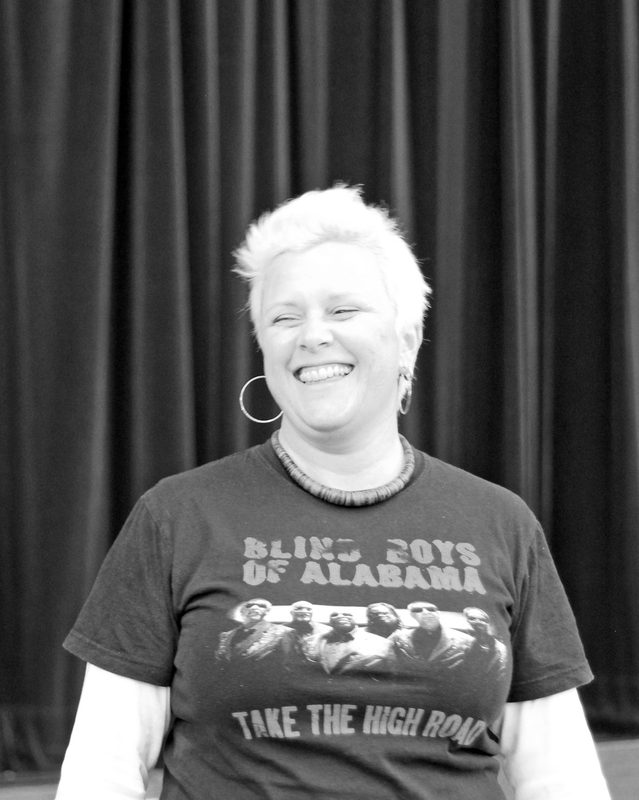 Fiona Lamb is an a cappella vocalist with many years experience singing, arranging and conducting. She is super special, caring and good fun to boot! Term 3 started on Thursday 26 July with our 'Open Night' and we had a few new members check us out! I was chatting to some choir directors in Hobart and we were talking about how if you perform often, each performance is less stressful. And of course, the opposite is true. So with that in mind, we'll hopefully sing at some local venues this term! I have a few in the pipeline already. I'd also really love it if we could start performing at a cappella festivals...watch this space! 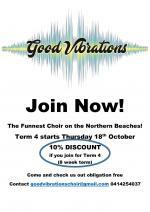 Want to join Good Vibrations? Want Good Vibrations Choir to sing at your next function? Why not hire Good Vibrations Choir to entertain at your next event? We can perform at corporate functions, charity events, community Entertainment events, birthday parties, christmas parties, awards nights, weddings, engagements, anniversaries, engagements, and even funerals and memorial services. 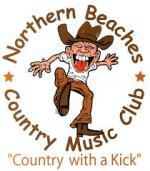 Term 4 Begins Thursday 18th October!